We are pleased to announce narrow woven weaver Rykneld Tean Limited to the official Protal partnership. RTL manufacture webbing and tape for many end uses, incorporating a comprehensive range of yarns to produce a variety of widths and colours, which now includes a very innovative Protal range. 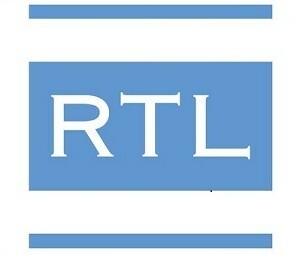 We are very excited to work with RTL going forward. Protal 3 saves a life! 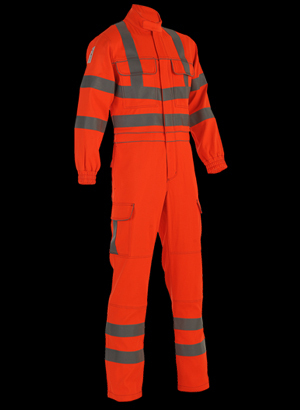 Our patented Protal 3 High Visibility Orange fabric has been named a life saver recently after a polo shirt protected an operative from an Arc Flash incident! Taking the brunt of the damage the polo shirt protects its wearer from serious harm. We are pleased to announce garment manufacturer HUGO JOSTEN Berufskleiderfabrik GmbH & Co KG to the official Protal partnership. 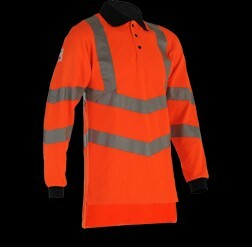 Hugo Josten offer a comprehensive range of certified protective clothing which includes a Protal range of FR garments. We are very excited to work with Hugo Josten going forward. At the Project 20/20 Design Awards in London Carrington won an award for their Flameban Max 310 fabric based on Protal 5 patented technology.